Specializing in residential painting, we have built a reputation for honest, affordable, and most importantly, top-quality painting service in the Lebanon area. One reason our clients are so happy with us is the professionalism that our painters bring to the job. Every one of our employees is pre-screened and hand-picked for experience, competence and courtesy. 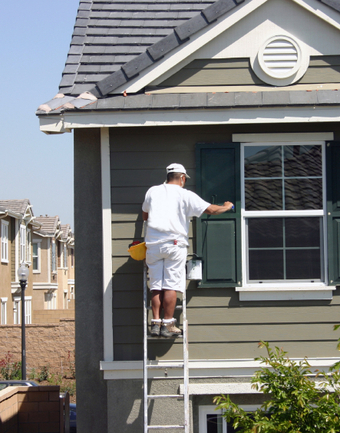 So whether you're looking for a full exterior and interior paint job or just some light maintenance, count on Zamora's Painting to get the job done right the first time. For more information or to schedule a free on-site estimate, please call us today. If you're looking for excellent service and a people-friendly approach, then you've come to the right place. At Zamora's Paintings, our ultimate goal is to serve you and make your experience a pleasant one.